Dr Jacqueline McMaster is an Australian born and educated neurosurgeon. She completed a Bachelor of Science degree at the University of Sydney and went on to receive her postgraduate medical degree from the University of Newcastle in 1998. 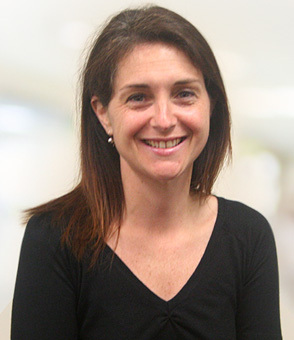 Dr McMaster completed her neurosurgical training at Westmead and Royal Prince Alfred Hospitals in Sydney and was awarded the Fellowship of the Royal Australasian College of Surgeons (FRACS) in Neurosurgery in 2008. Dr McMaster has advanced fellowship training in stereotactic and functional neurosurgery, obtained from the University of British Columbia in Canada. 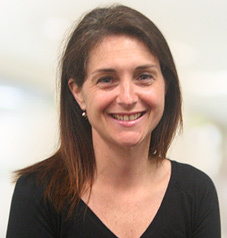 Following the completion of her Fellowship in Canada, Dr McMaster returned to Australia to take up a position as a consultant neurosurgeon at Westmead Hospital. She offers treatment in a wide variety of neurosurgical disorders, both cranial and spinal with a special interest in movement disorders. 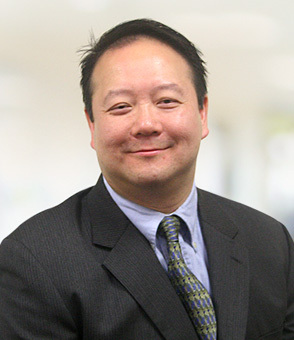 Dr McMaster consults at a number of locations - Westmead Private Hospital, the SAN Clinic and Westmead Public Hospital. Appointments for all sites are made through the rooms at Westmead Private Hospital. A referral from your family doctor is required and should be faxed through in advance so that it can be assessed for urgency. Occasionally you may need to have further imaging prior to seeing Dr McMaster. At the time of consultation, you should bring all relevant X-rays, CT or MRI scans with you. It is advisable to arrive a little early so that necessary paperwork can be filled in prior to the consultation. For patients that are seen in the private rooms a standard consultation fee is charged regardless of health insurance status. This is partially reimbursed by Medicare. Patients seen at the public hospital will be charged through Medicare.